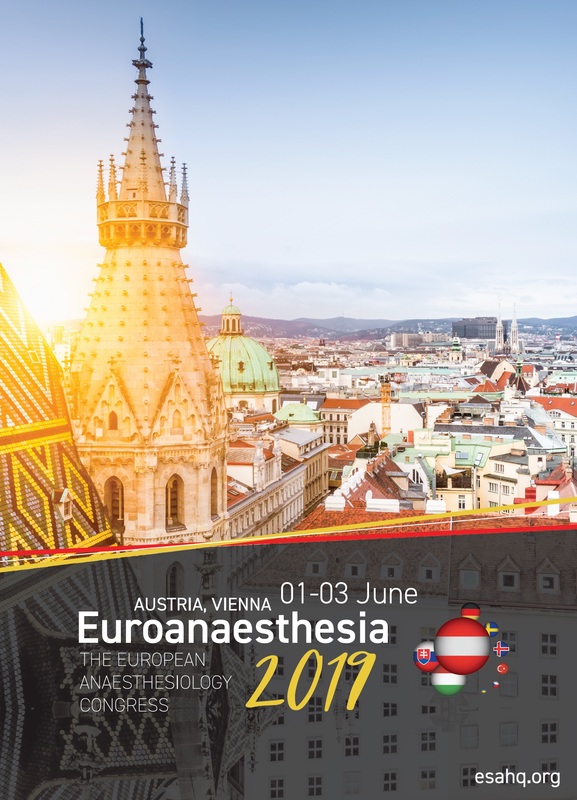 Euroanaesthesia 2019 will be taking place 1-3 June 2019 in Vienna, Austria at the Messe Wien Congress centre. Euroanaesthesia is recognised worldwide as one of the most important and influential annual congresses in anaesthesiology, including perioperative medicine, intensive care, emergency medicine and pain therapy, showcasing the latest and most relevant knowledge and expertise in those fields. This international event gathers upwards of 6000 delegates and a faculty of more than 400 key opinion leaders from all over the world. 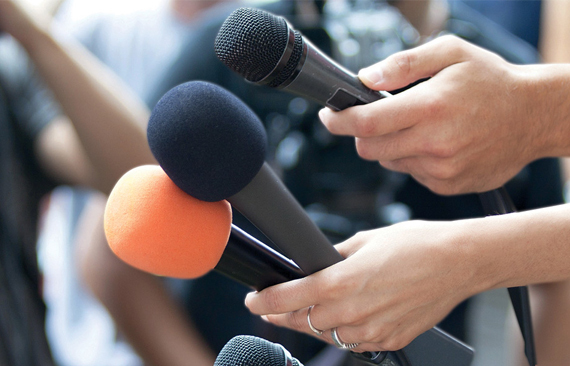 The world’s leading experts share their insights and experience during state-of-the art lectures, interactive sessions, debates and courses. Euroanaesthesia is truly an outstanding international platform to enhance knowledge, review innovative techniques, learn on our guidelines, and communicate, collaborate and network with representatives of a large international audience.